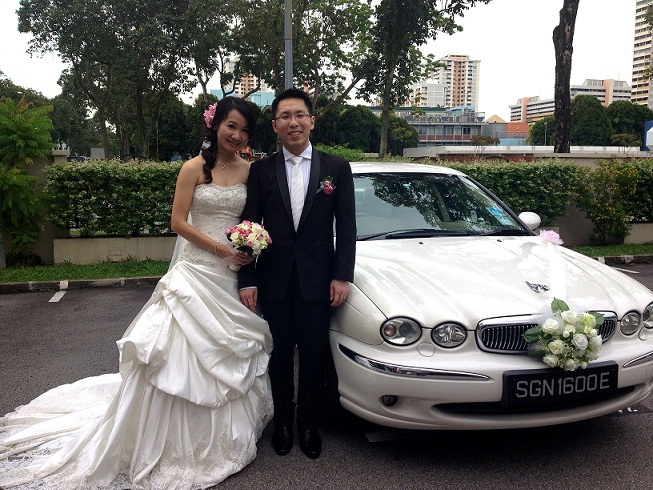 Rent Bridal Car: Congratulation to Desmond and Jane! 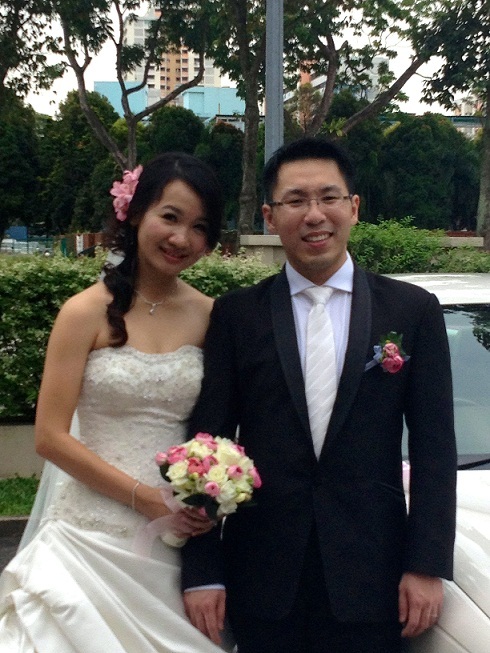 Congratulation to Desmond and Jane! Newly Wedded on 10 November 2012! 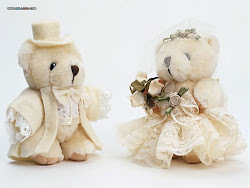 Jane and myself are very pleased with your service. The ride was a smooth and comfortable one in your well-maintained jaguar. We could just sit back and relax while travelling to our destinations. Thanks for following up with our studio on the deco and being punctual. We are glad to have engaged your service!